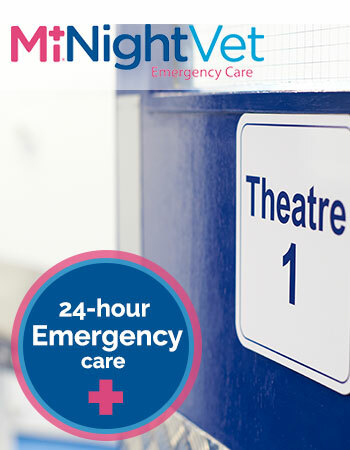 MiNightVet is our preferred emergency services partner; staffed by a combination of dedicated emergency vets and staff from our Active Vetcare and Nine Mile practices. More details can be found here. 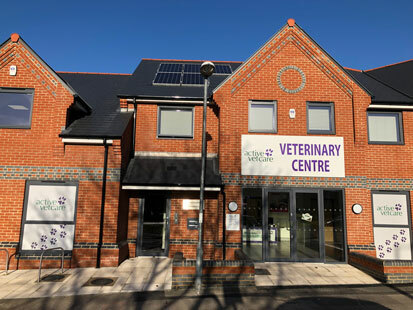 Bracken Veterinary Centre opened its doors in November 2017, in a purpose built practice, situated in a convenient location with on-site parking. 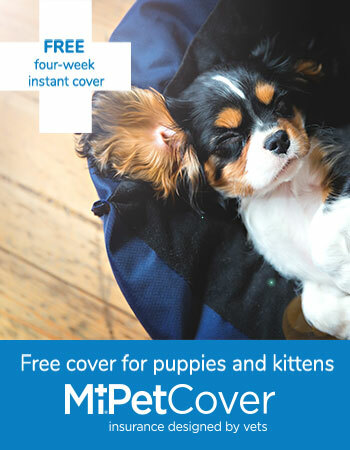 Our team is made up of animal lovers who are all dedicated to providing gold standard care for you and your pet. 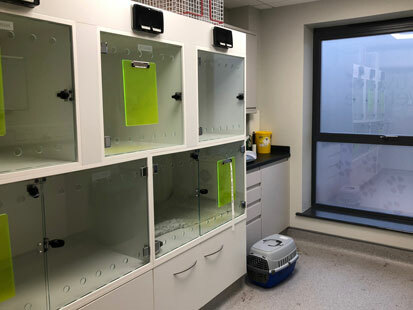 Our experienced, compassionate vets are supported by a team of registered veterinary nurses and patient care assistants and we all work together to make you and your pet’s experience as stress free as possible. 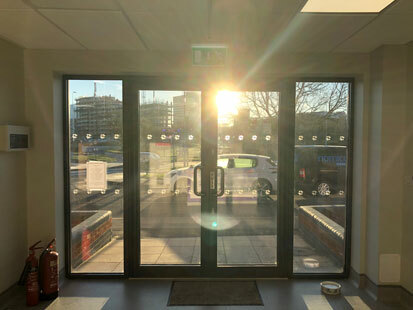 We are always pleased to receive your feedback and constantly aim to provide a high-quality service, if you have any compliments or suggestions on how we can improve, we would like to hear from you. Please view the have your say page for further details. 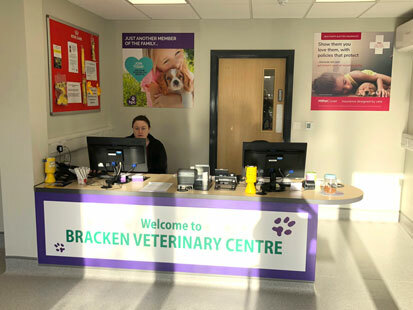 Bracken Veterinary Centre is an RCVS accredited Small Animal General Practice and is hoping to become an accredited cat friendly clinic in the future. Dedicated cat only consulting room. Dental room with dental X-rays. Imaging room with digital X-rays and ultrasound. 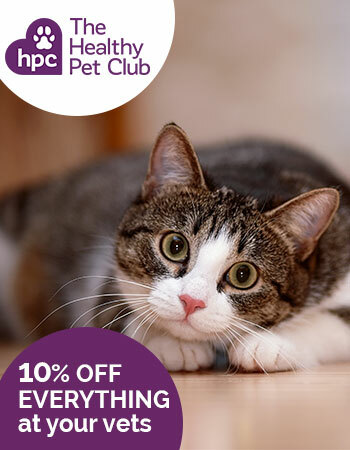 Nurse clinics, including nail clips, geriatric pet checks, weight clinics, and much more. 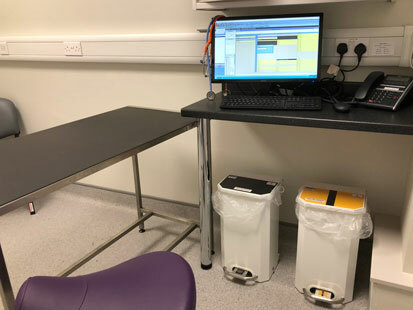 On-site laboratory for quick blood test results. 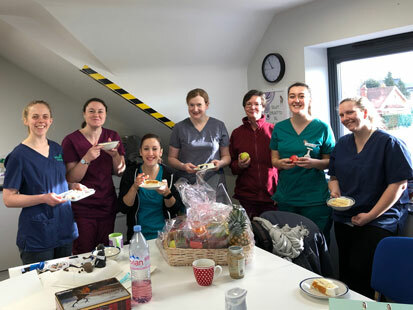 You can find more details on the full team here at Bracknell, Bracken Veterinary Centre and the rest of Active Vetcare here.